Nashville’s Earth Day Festival is a free, family-friendly event with live entertainment throughout the day celebrated each year in April. 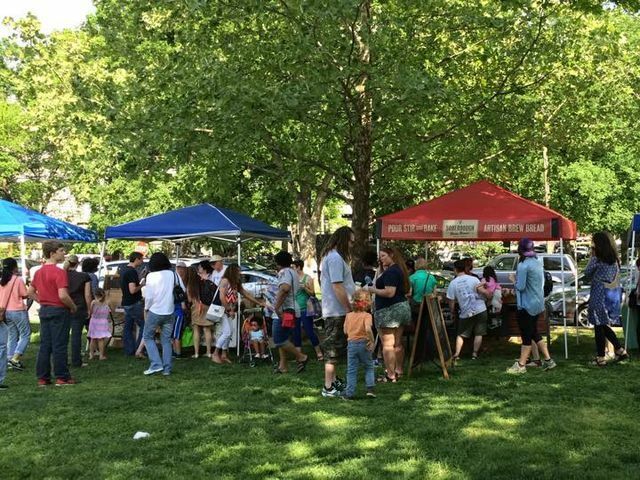 Nashville’s Earth Day Festival features exhibits and hands-on activities aimed at educating Nashvillians about protecting our environment and living green. With over a hundred family-friendly booths, hosted by community groups, environmental organizations, and government agencies, Earth Day is a fun festival for all ages.